It was recently announced that Vaughn Morris, CEO of the Boys & Girls Club of La Plata County, was one of 55 leaders from the nationwide organization, Boys & Girls Club of America, who was selected to participate in a leadership summit, which started in June and will continue for the next 11 months. Morris, a Fort Lewis College graduate and CEO of the La Plata County club since its inception in 2007, will join a global network of peers to advance club impact in local communities. 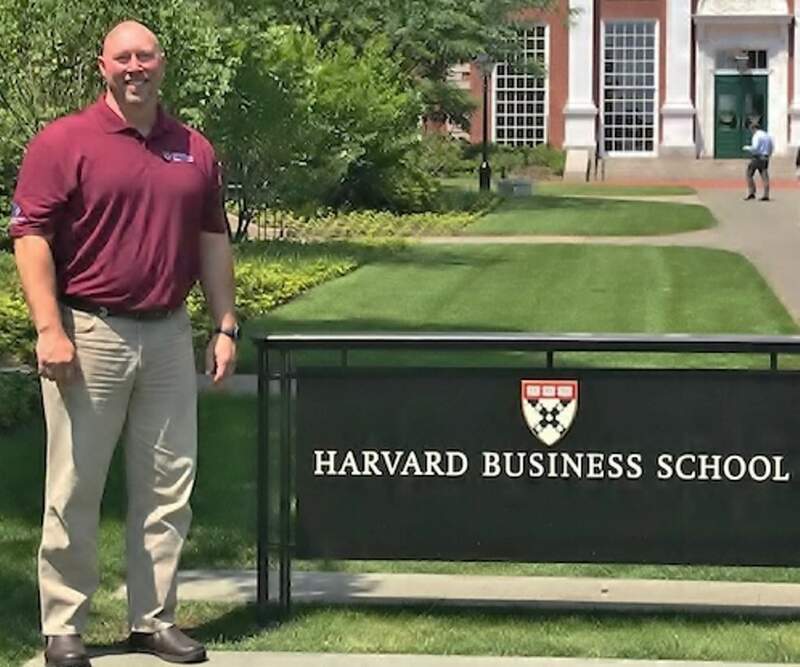 The Boys & Girls Club of America partnered with the Harvard University Business School to provide the leadership summit. For more information, visit www.bgclaplata.org.